Rachel Roberts has navigated both the non-profit performing arts and higher education sectors, having held unique positions in both. Presently, Rachel is the Associate Professor of Music Leadership and Graduate Degree Program Director within Eastman School of Music's Institute for Music Leadership. In this newly created role, she will be the primary faculty instructor for the new degree program as well as lead the new MA in Music Leadership, which aims to support the development of a unique combination of artistic and executive skills in the preparation of music leaders. 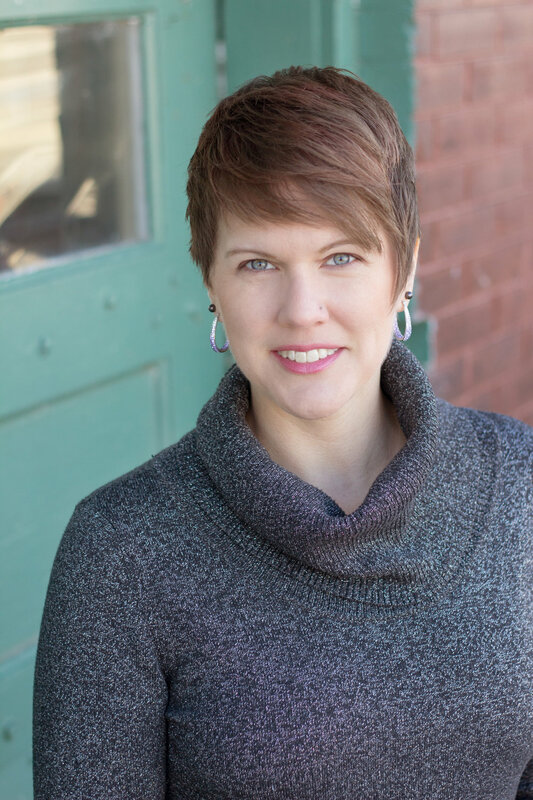 In the non-profit performing arts sector, Rachel served as the first Director of Strategic Planning Engagement for the Atlanta Symphony Orchestra (ASO), working on organization-wide strategic and governance objectives. She led the ASO’s grand opening festivities at the Verizon Wireless Amphitheatre at Encore Park (a 12,000-seat outdoor facility that served as the ASO's summer home), and instituted the orchestra’s “new traditions” during the inaugural 2008 summer series. Rachel arrived at the ASO after completing the League of American Orchestras’ Orchestra Management Fellowship program, having worked with orchestras in Aspen, Detroit, South Dakota, and Atlanta. Rachel holds a Masters Degree in Education from the Harvard Graduate School of Education. A student of the Special Studies Program, she designed coursework to focus on leadership and organizational development, specifically to investigate the best practices for designing learning communities. Following graduation, Rachel traveled to Southeast Asia during summer 2015 as a participant in Harvard’s Center for Asia Leadership Initiatives socio-economic and political research trek. During the month-long trek, she was part of a 35-member cohort who met with cultural and economic leaders in the Philippines, China, Hong Kong, Thailand, South Korea, and Mongolia. In the two months following the trek, she served as the Fellow of Leadership Communications, joining an eight-member teaching team leading five-day leadership development workshops in China, Malaysia, South Korea, and Japan. An Iowa native, Rachel received a Bachelors of Music in flute performance at the Eastman School of Music, and also earned a certificate through the Catherine Filene Shouse Arts Leadership Program. Her career in orchestra management began as Artistic and Production Assistant with the Houston Symphony. Since leaving Eastman, Rachel has continued to pursue her passion for sharing music by performing with colleagues across the country, as a member of the Essimar Trio, and by serving as a Flute Faculty Member at NEC’s Preparatory School. In her final years in Boston, Rachel was an active volunteer and advocate for Boston Mayor Marty Walsh’s initiative to eliminate the gender wage gap. She volunteered her time to lead workshops on building salary negotiation and gender wage advocacy skills, in total facilitating 32 workshops and empowering over 850 women throughout the greater Boston community to negotiate and advocate for equal pay.